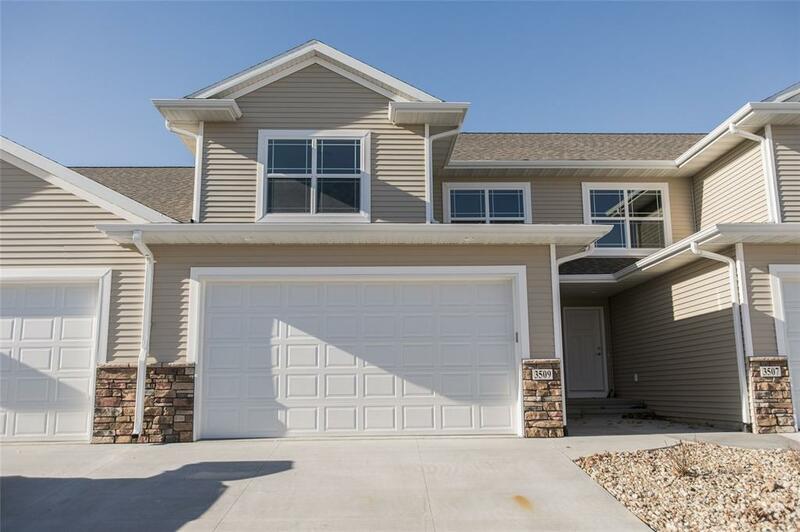 Quality new construction 2 story condo built by Johannes Brothers Construction. This condo already has all the upgrades!! 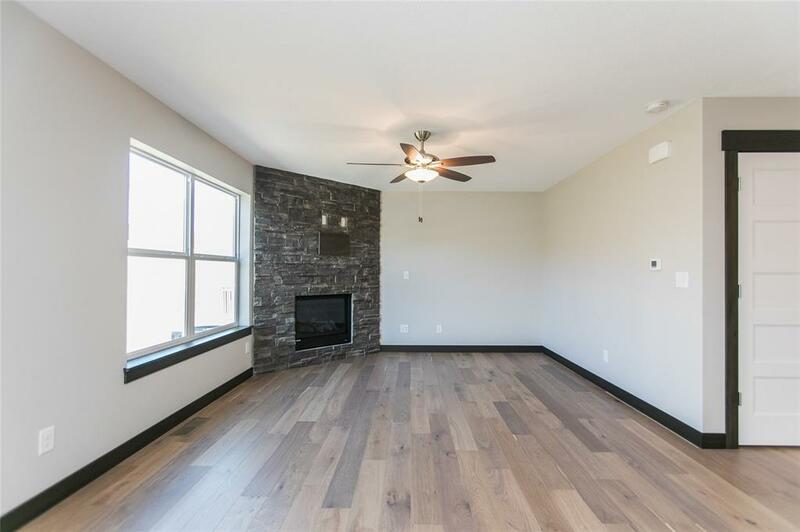 Great room with floor to ceiling stone gas fireplace & gorgeous hardwood floors. Beautiful kitchen with hardwood floors, upgraded cabinets, black stainless steel appliances, granite countertops, breakfast bar, pantry & daily dining area with sliders to the deck. 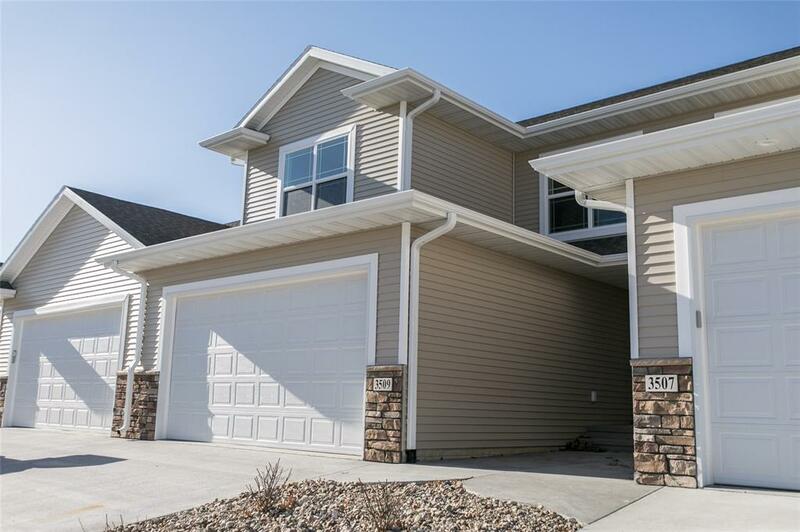 Convenient main level half bath & a drop zone with lockers & tile floors. Upstairs you will find the master suite with walk-in closet & private bath with tile shower, tile floors, & dual vanity. 2 additional bedrooms, a full bath with tile floors & a separate laundry room completes the upper level. Finished lower level rec room, bedroom, & full bathroom. 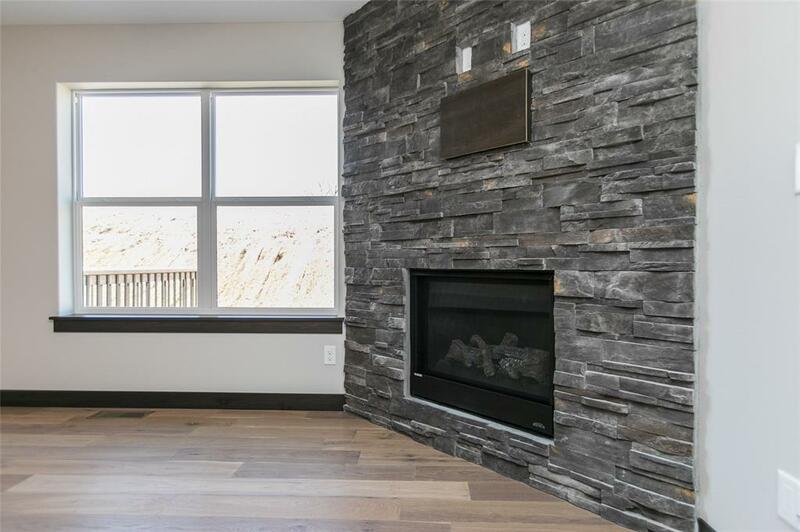 Dont miss this condo with wonderful finishes in a great location! Pet Restrictions: no more than one dog and one cat weighing less than 20 pounds at full growth allowed. Listing provided courtesy of Debra Callahan of Skogman Realty Corridor.